1. 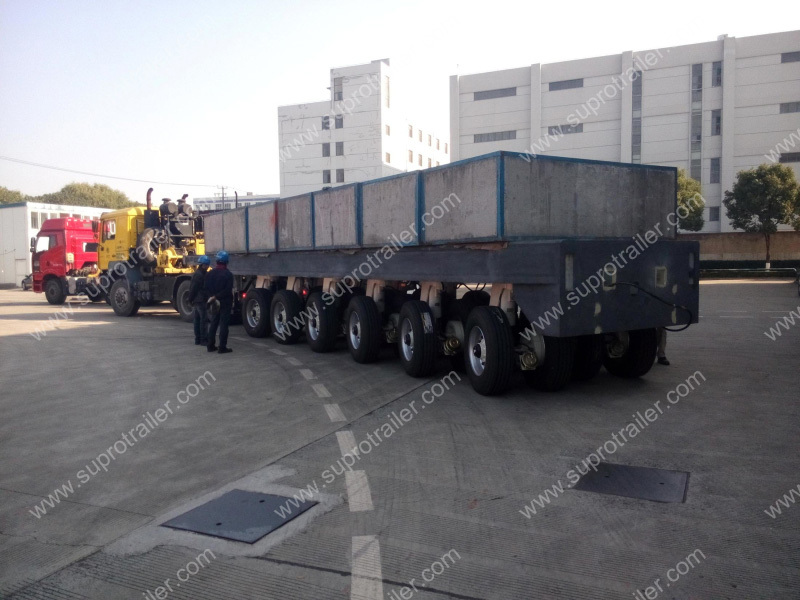 Supro Trailer produce high standard hydraulic modular trailer. 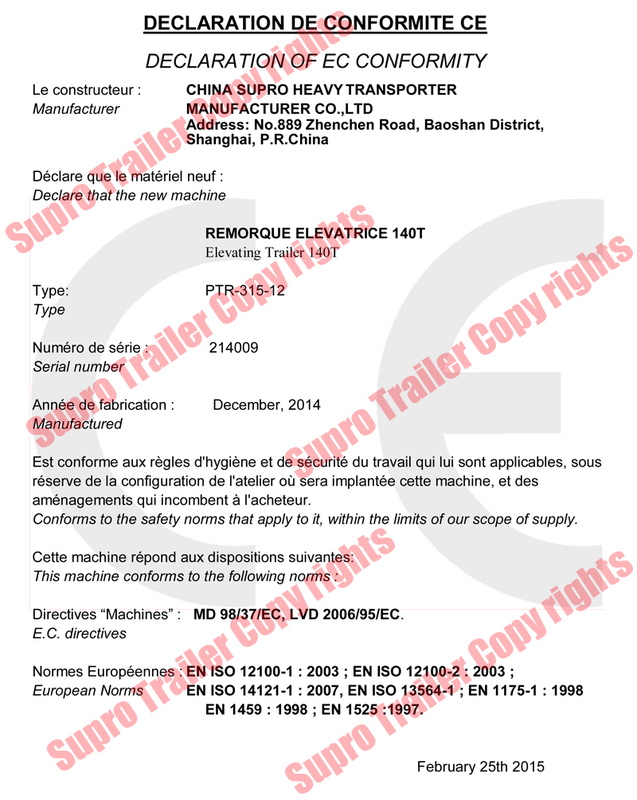 And our CE hydraulic modular trailer exported to France market! 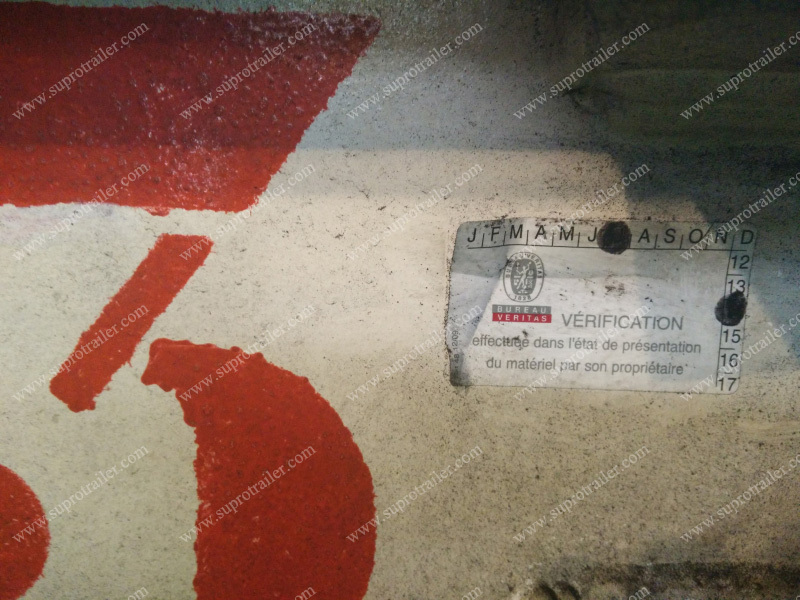 And also, we exported our European hydraulic modular trailer to France, Germany, England and Russia! 2. 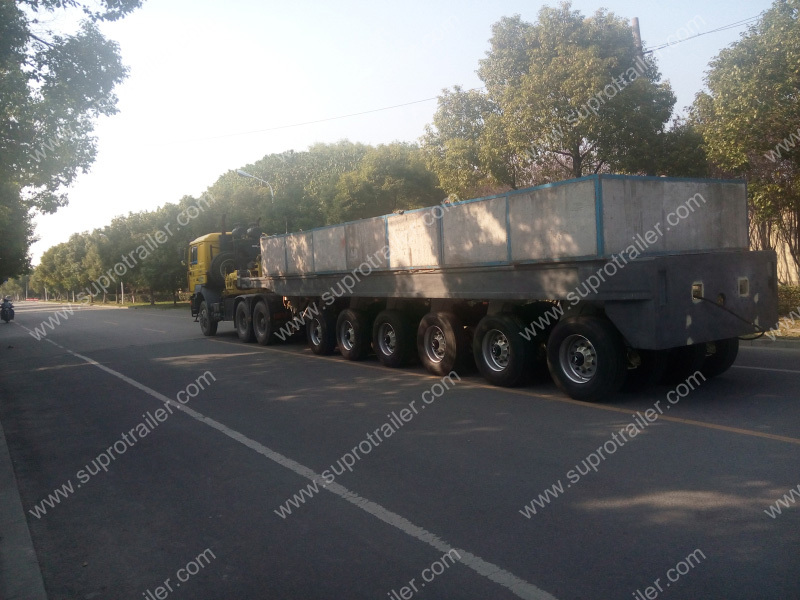 Supro Trailer have self-design "Supro hydraulic module trailer", that the loading capacity of per axle could load 50 tons cago! This ability is more beyond other hydraulic modular trailer. 3. 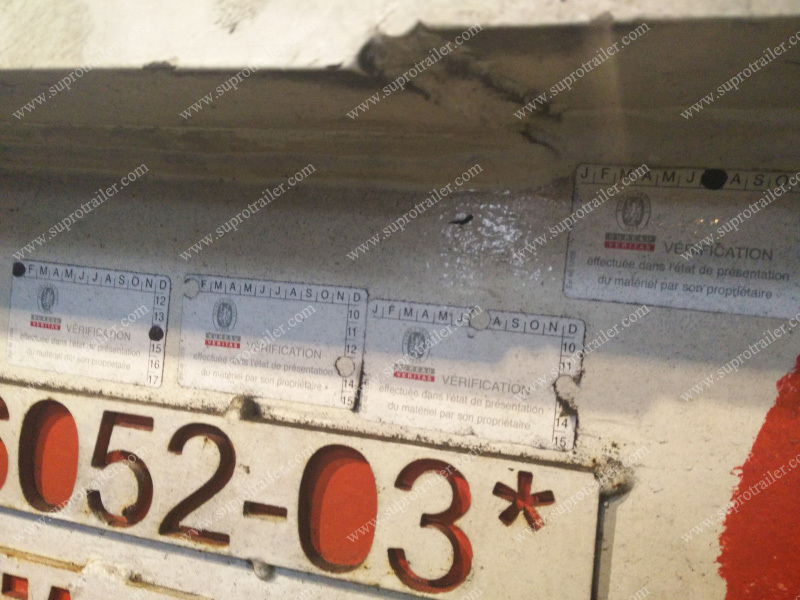 Supro High standard hydraulic module trailer also supports "China Rocket transportation". 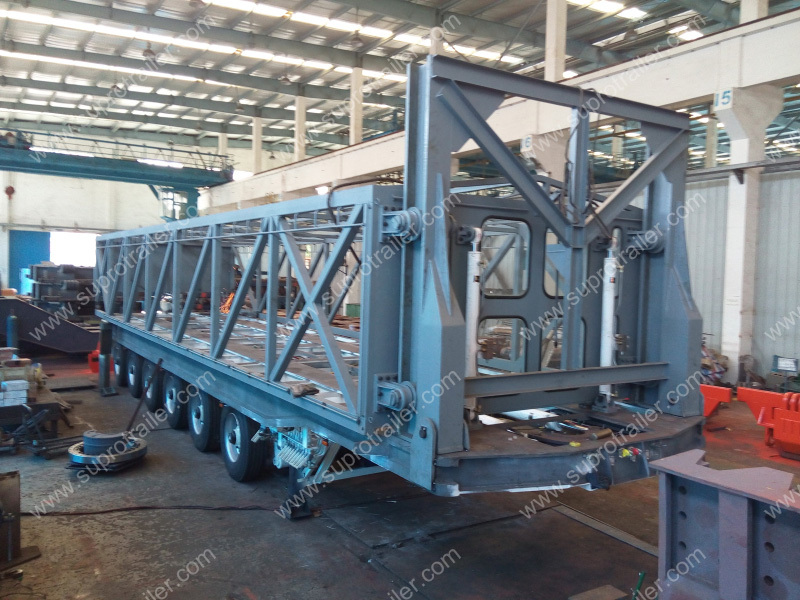 The working performance of Supro hydraulic modular trailer is very steady, and also we can customize the multi axle- hydraulic modular trailer against on clients` special demands. 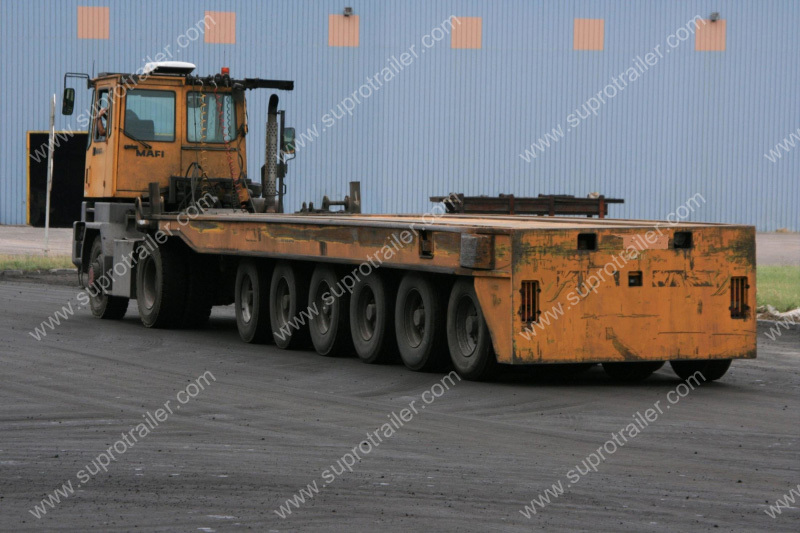 Supro Trailer is the leader of China hydraulic modular trailer industry. 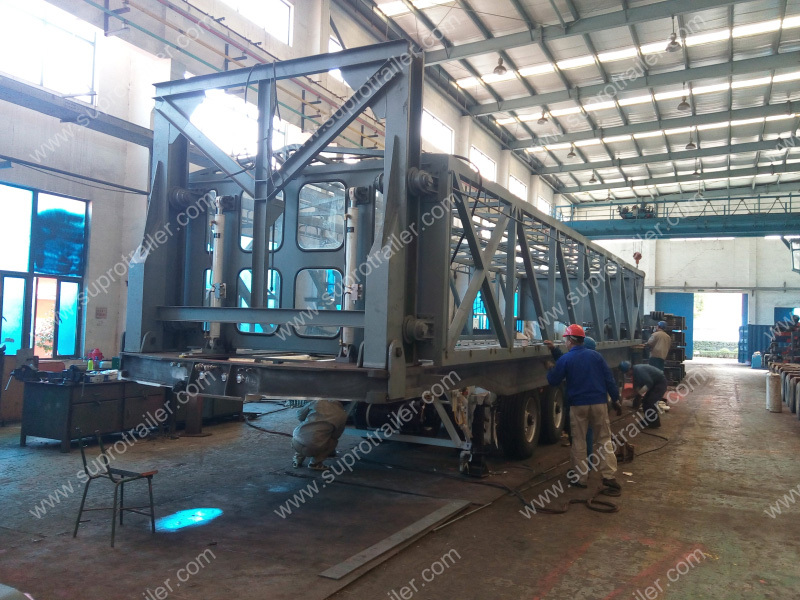 We produced the first set of Chinese hydraulic modular trailer since 1958 year. And also, we are the first factory to produce the China modular trailer to combine with Nicolas Modular trailer! 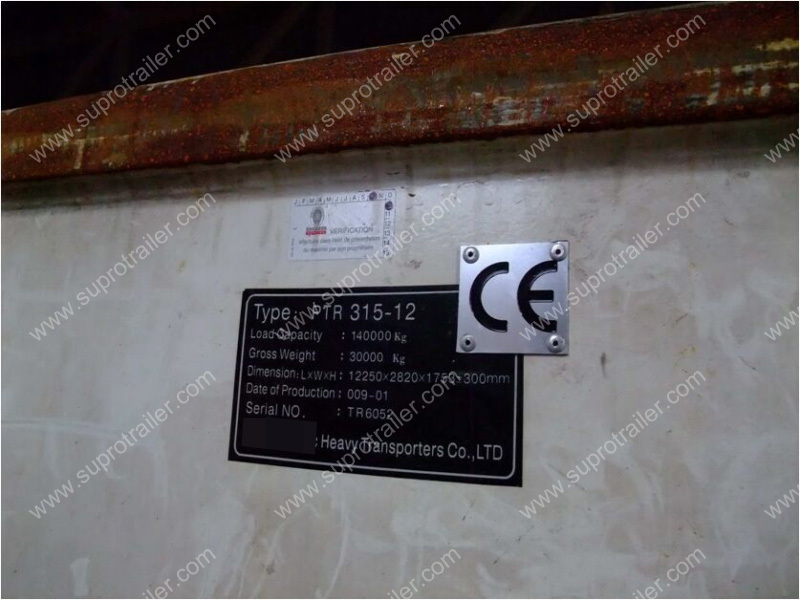 Supro hydraulic modular trailer could combine with "Goldhofer Hydraulic modular trailer", "Nicolas Hydraulic modular trailer" etc.